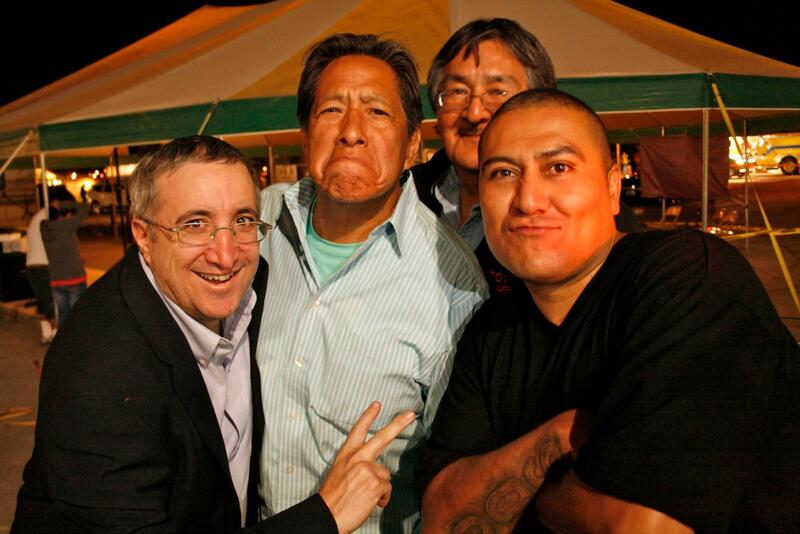 The annual Northern Navajo Fair in Shiprock, NM brings people from all over the reservation. 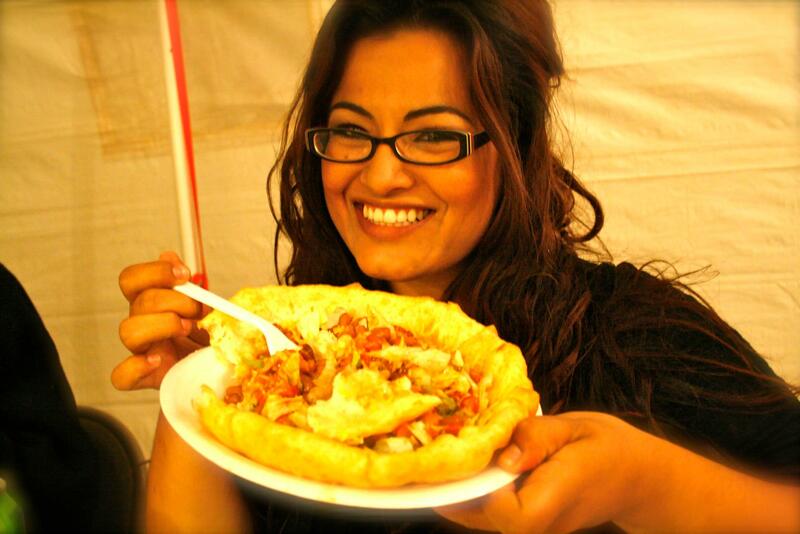 The carnival is set up along with tents and booths for individuals to sale delicious Navajo specialties like Navajo taco’s, mutton stew and fry bread. 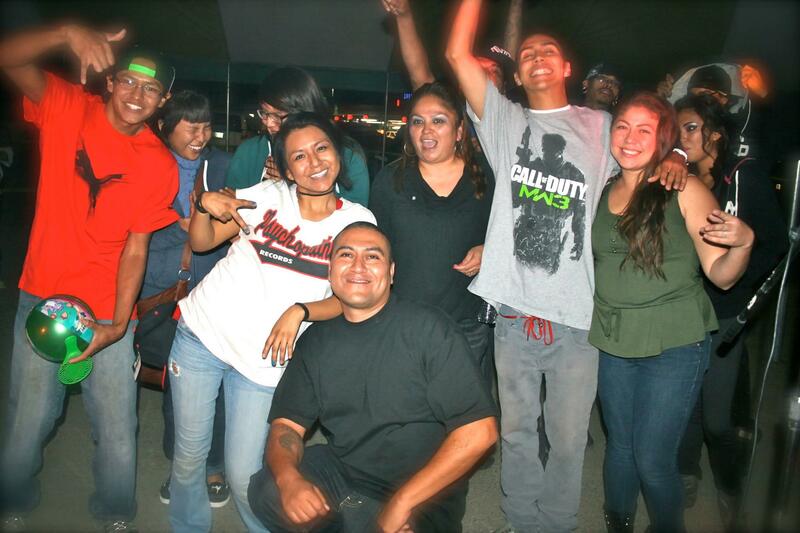 This year Solid Rock Youth Outreach and Victory Life Church set up a tent for a special concert with EMG/Universal Music Group artist The S.O.G Crew. 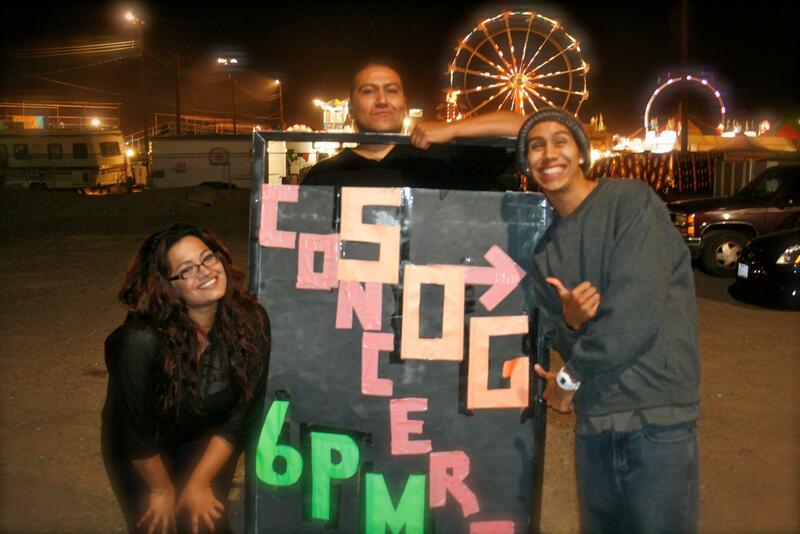 Thursday Oct. 4th and Friday Oct. 5th The S.O.G Crew performed for 2 full hours each night! The S.O.G Crew is making plans to visit Israel in the near future.